Summer in the City program is created by joint efforts of numerous program and project partners. Welcome! 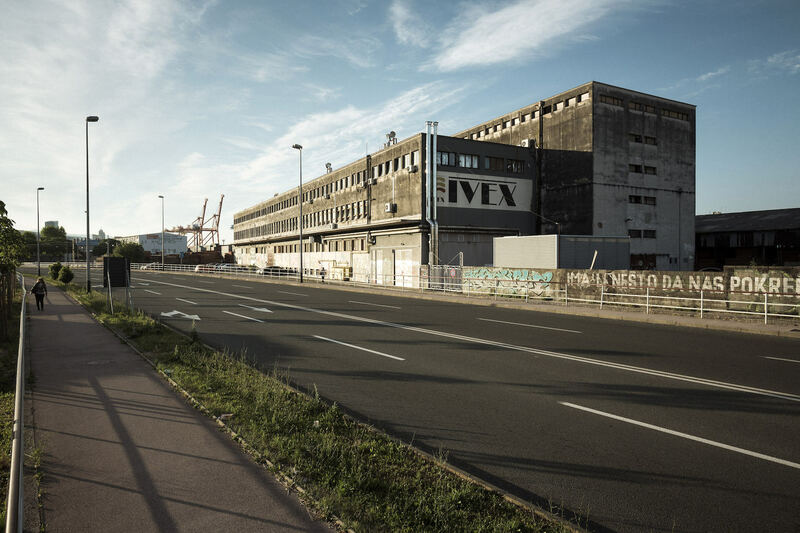 Rijeka 2020 – European Capital of Culture begins its introductory run-up program on Friday, 15 June, by opening the doors of the former Ivex building on the Delta. 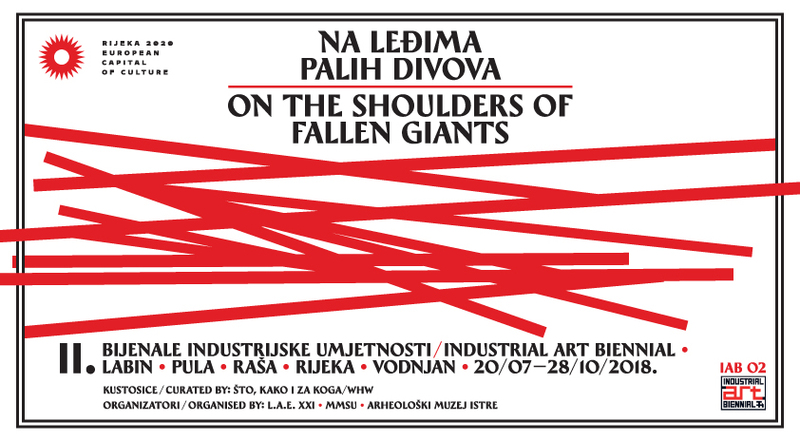 The program includes chats with artists of the Delta 5 collective and different other occupants of this building, as well as shows, screenings, workshops, mountaineering stories, exhibitions, lectures, singer-songwriter performances, ‘workers’ gastronomy’, performance by DJ Ana Antonova and an evening show by the band Punčke. Entrance is free of charge! Friday, 15 June, Delta 5. This summer Kitchen Flagship has cooked up a new and unique musical run-up program. 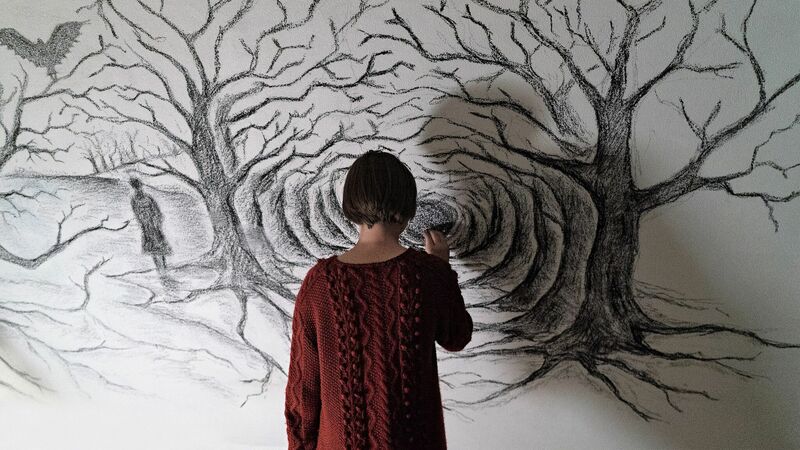 It’s all about music created by women, moving boundaries, provoking genres and building new, exciting worlds. Prepare for a musical walk with stops in post-punk, goth, indie rock and techno, revealing Rijeka and its exceptional locations to the audience from the region. Punčke, Friday 15 June Delta 5, Chelsea Wolfe & Brutus, Wednesday 1 Aug, Trg Riječke rezolucije (Rijeka Resolution Square), Inga Mauer & Rrose, Saturday 25 Aug, Torpedo. Summer Cinema starts its eighth open air season under the stars on Friday, 15 June with a weekend of Mediterranean films. The Summer Cinema opens with the film ‘Butterflies’ (‘Kelebekler’), the winner of the Sundance Film Festival, and continues in the Mediterranean spirit with the award-winning Spanish historical drama ‘Giant’ (‘Handia’), the Italian romantic film ‘The Hidden Side of the Things’ (‘Emma – Il colore nascosto delle cose’), the crime film ‘Sicilian Ghost Story’, the thriller ‘The Fury of a Patient Man’ (‘Tarde para la ira’), the cycle of Spanish film, Bergman’s ‘Summer With Monika’ and many other titles. On Wednesday, 20 June Art-kino will host a Round Table: In Tribute to Saba Mahmood with Judith Butler. Summer Cinema at Art-kino, courtyard of the Church of Our Lady of Lourdes (Capuchin monastery), entrance through Art-kino. This year’s summer school examines one of today’s most pressing topics: how to think and what to do with violence in our present society. On the occasion of the Summer School opening, on Monday, June 18th, a public lecture by Judith Butler entitled “Interpreting Non-Violence” will be held at the Croatian National Theatre “Ivan pl. Zajc”, followed by a performance of the theatre show “Turbofolk RiLOUDID” by Oliver Frljić. The Summer School program is part of the Kitchen and Seasons of Power Flagships of the project Rijeka 2020 – ECoC. 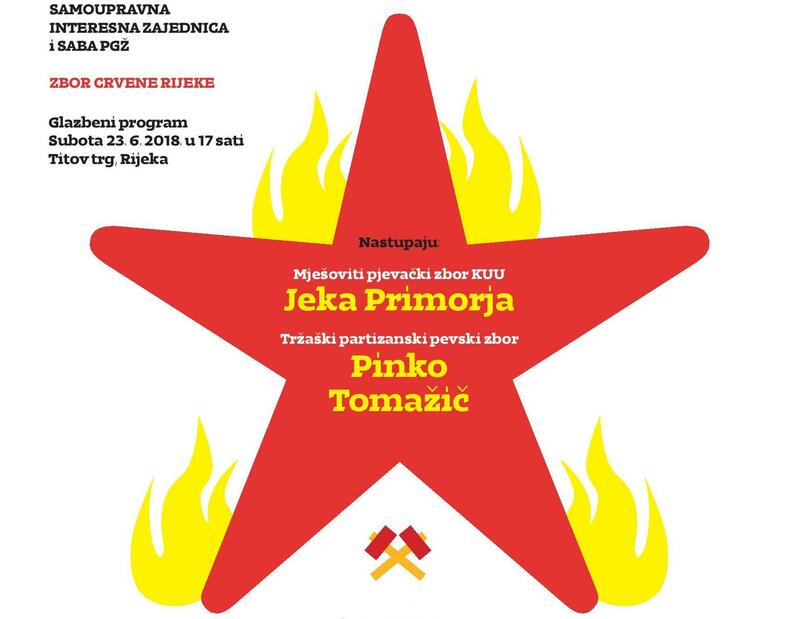 Marking the Day of Anti-Fascist Struggle, on Saturday, 23 June on the Tito Square, the Red Rijeka Assembly music program will be held, organized by Samoupravna interesna zajednica (SIZ) and Rijeka 2020 ECoC. We will see performances by the choir Tržaški partizanski pevski zbor Pinko Tomažič and the mixed choir KUU “Jeka Primorja”. Produced by Kontakt Association from Sarajevo and directed by Nermin Hamzagić, the premiere of the theater performance Welcome will be held. It is a show devoted to refugees that sends a strong message about the refugee crisis as a shameful face of the 21st century. Tuesday, 26 June, Kantrida swimming pools. With children, not just for them is the motto of the second Tobogan Festival (The Slide – festival for children): summer holidays in the city are something completely different from hot asphalt and a boring empty city. Tobogan — active holidays for children — are held as part of the run-up program of Rijeka 2020 ECoC and the Brick House Flagship, organized in cooperation with the Art-kino Croatia, the City Puppet Theater, the Rijeka City Library, the Museum of Modern and Contemporary Art and the Benčić Youth Council. Two weeks of culture for children include workshops, performances, music programs, urban walks, book games, movies, live act cinema, video games, dance evenings… Don’t miss the spectacular opening the likes of which you’ve never seen before: Insects Invasion and Dancing with Smeđi Šećer. Wednesday, 27 June, Korzo and Exportdrvo. 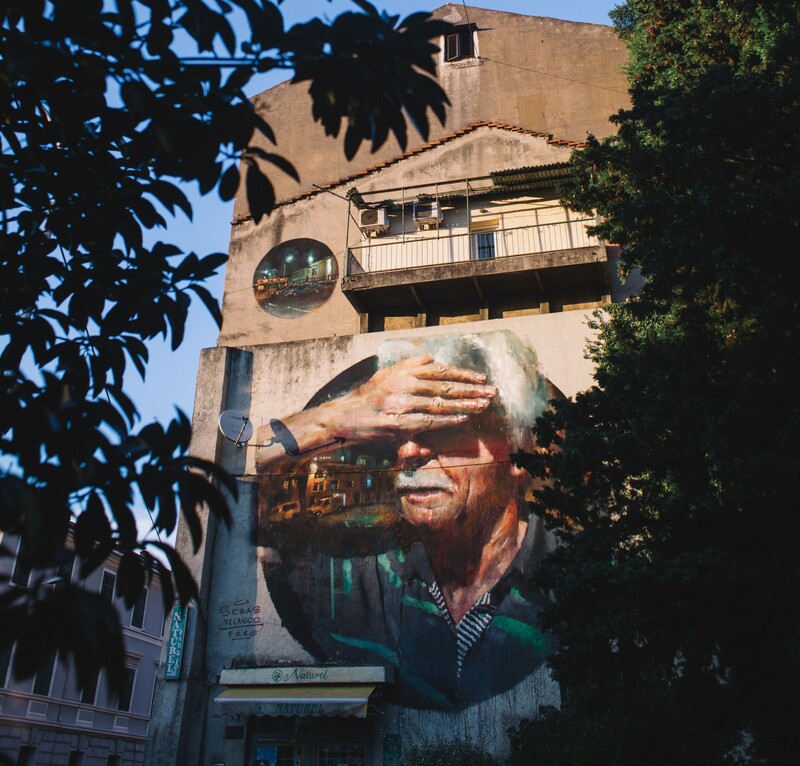 As part of the run-up program of Rijeka 2020 ECoC, the Rijeka Museum of Modern and Contemporary Art presents a series of art interventions on various locations in the Rijeka public space. This year’s Spajalica / Copula begins with a free concert by American musicians and their audio-visual project Psychedelic Cinema Orchestra on Friday, June 29 in Museum of Modern and Contemporary Art. Popular locations around the city, as well as other places that the locals would be hard-pressed to imagine as a stage for actors and theatre props, will be handed over to artists expressing themselves through music and performance in a number of different ways. These few magical weeks are known as Rijeka Summer Nights and they will be permeating every pore of the city from 4 to 18 July. 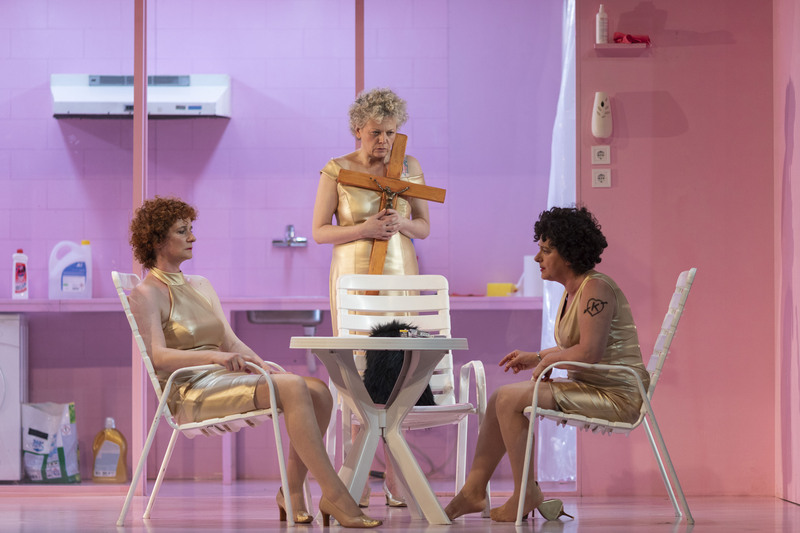 A diverse programme has been prepared for the faithful audience, as well as for newcomers to this summer theatre festival in Rijeka that caters for spectators of all ages, preferences and expectations. 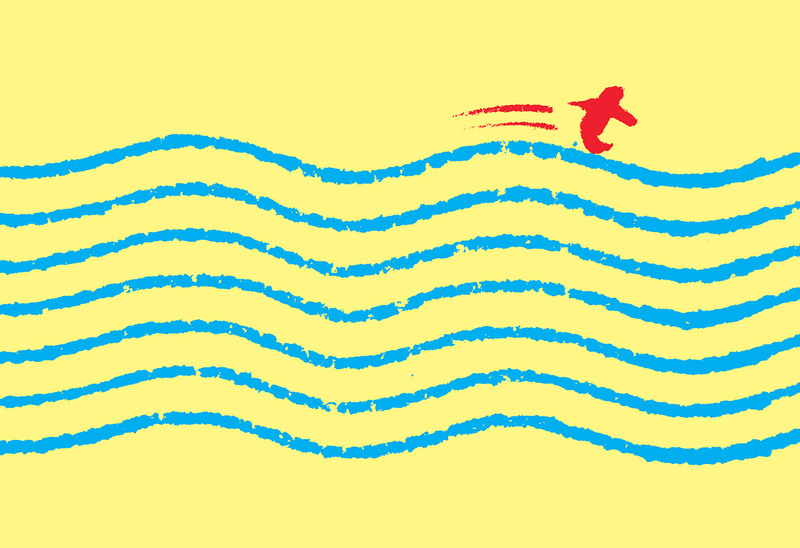 This year’s thirteenth Summer on Gradina consists of six conceptual events followed by a musical, theatrical, artistic and educational program. 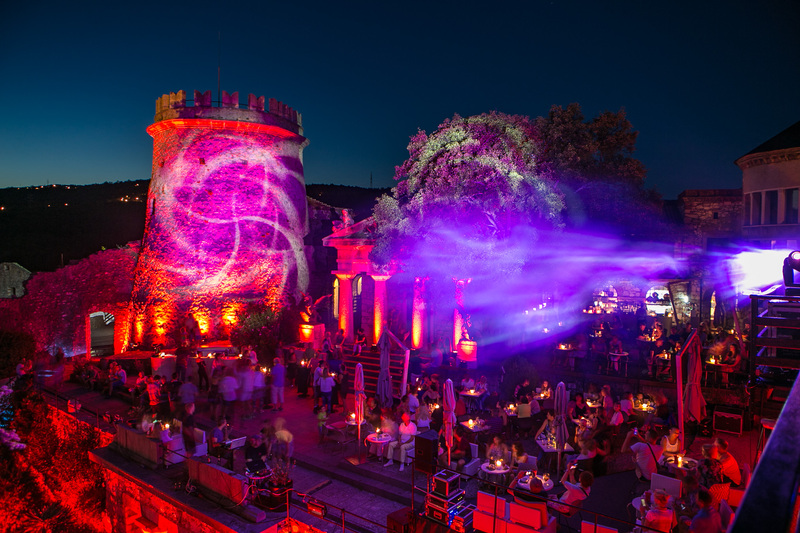 The specialty of Summer on Gradina is a program created without a language barrier and intended exclusively for the Trsat Castle venue. The event featuring 18 programs and 253 performers starts on Sunday, 8 July, with the flames of 4000 candles. As part of the run-up program of Rijeka 2020 ECoC and the Dopolavoro Flagship, the 2nd Industrial Art Biennale presents the works of more than 20 domestic and international artists. 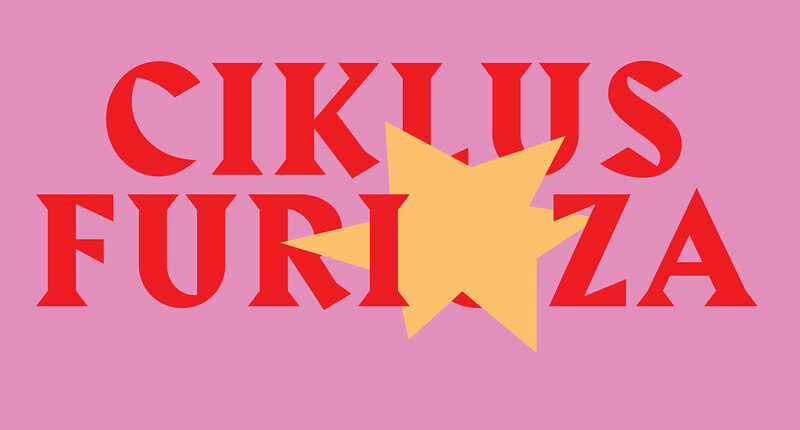 The title of the Biennale, On the Backs of Fallen Giants, refers to Istrian legends and folklore, but also to the collapse of the former concept of social transformation that turned into a violent maintenance of the status quo. The Biennale is held in Labin, Raša, Rijeka, Pula and Vodnjan and is organized by the Labin Art Express XXI and co-organized by the Rijeka MMSU and the Archaeological Museum of Istria. The curators are members of the curatorial collective What, How and for Whom/WHW. As part of the run-up program of Rijeka 2020 ECoC and the Sweet & Salt Flagship, this year Rijeka hosts the EASA, the most important international conference of young architects. During the course of two weeks, around 500 students will take part in 30 workshops whose topic is linked with urban intervention, with a focus on the Exportdrvo building and the wider area along the Rječina river and the sea. The program also includes exhibitions, presentations, lectures, entertainment and infrastructure interventions in the public space, the parking lot, the bus terminal, the abandoned industrial facilities, the port and the warehouse. 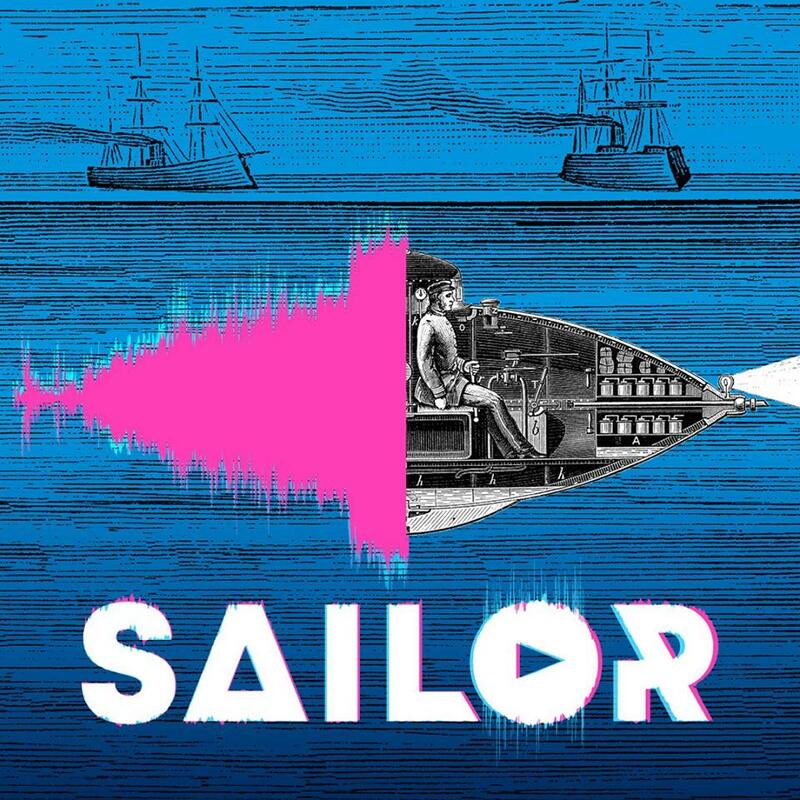 The innovative multidisciplinary project Sailor Sweet&Salt Festival, a combination of science, art and popular culture, is part of the Rijeka 2020 ECoC run-up program and Sweet & Salt Flagship. 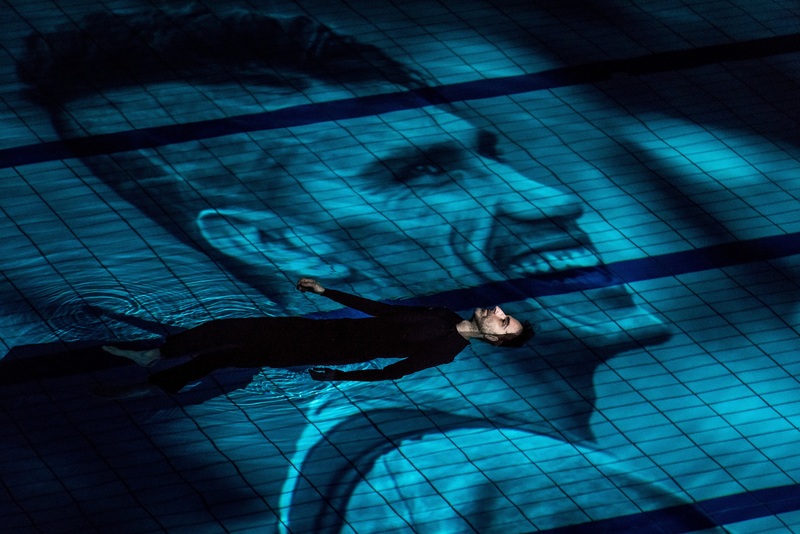 It is based on the musical and theatrical performance by Croatian artists Ivanka Mazurkijević and Damir Martinović Mrle. 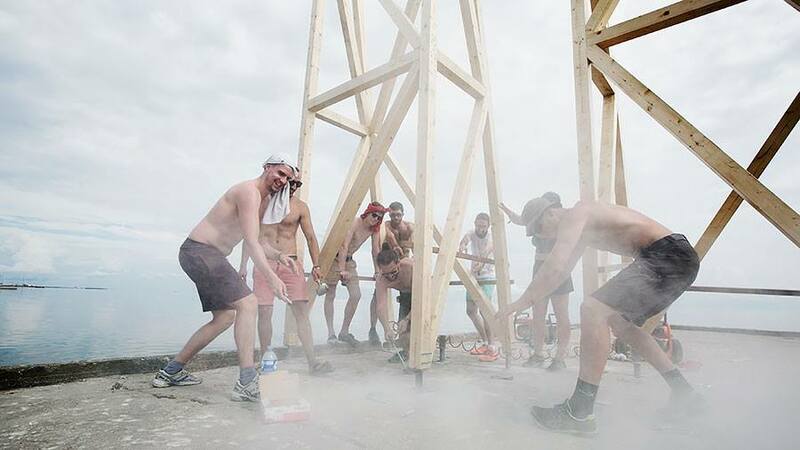 The focal point of the performance and the Festival is a tactile-audio sculpture that will be set on the seafront of the city of Rijeka in 2020, whose driving mechanisms will be the sounds of the city and materials from its environment. The musical part of the Festival includes performances by Darko Rundek i Ekipa, Urban & 4, Mr Lee & IvaneSky, Sara Renar, Svemirko and others on Friday, 27 July at Exportdrvo and electronic music party on Saturday, 28 July at Torpedo. 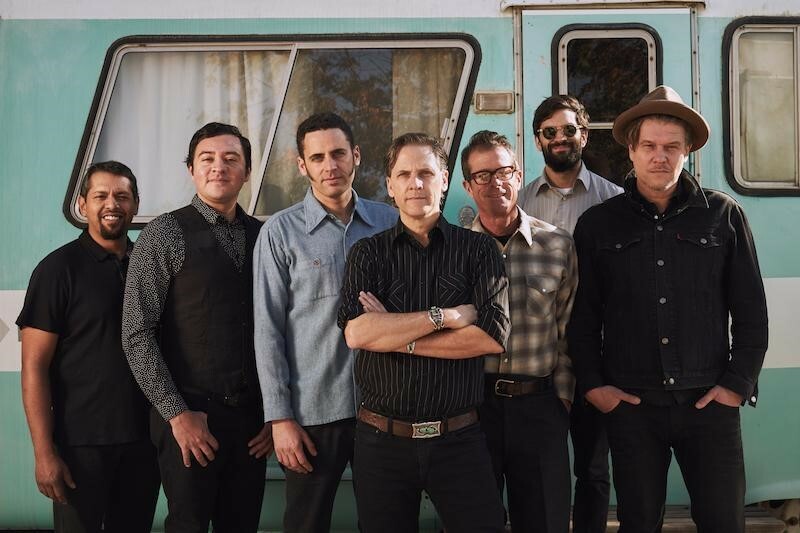 As part of the run-up program of Rijeka 2020 ECoC and the Sweet & Salt Flagship, this summer a real musical treat awaits – an exclusive open air concert by the American alt country/indie rock band Calexico. On its first concert in Rijeka the cult American band will present its ninth studio album; local and regional underground scene favorites My Buddy Moose appear as the warm-up act. Monday, 13 August, Exportdrvo. 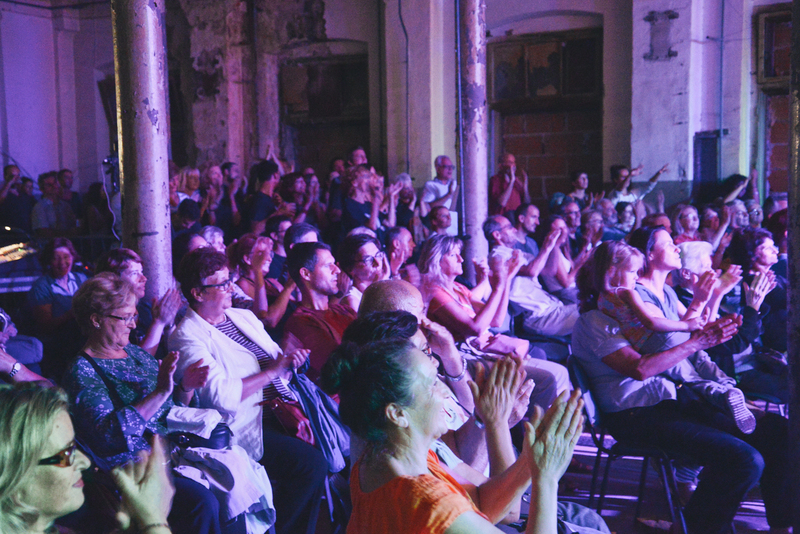 As part of the run-up program of Rijeka 2020 ECoC and the Kitchen Flagship, the Porto Etno Festival of Music and Gastronomy provides an authentic experience of multiculturalism. During the first weekend of September, rhythms, songs, tastes and smells of different cultures of the world will conquer a new location, Exportdrvo, and turn Rijeka into the center of world culture. The Festival presents interesting performers from Bosnia-Herzegovina, Macedonia, Hungary, Somalia, Senegal, Italy, Mexico, Brazil, Slovenia and Croatia. The gastronomic program promotes the culinary variety of Rijeka and the region, as well as interesting exotic cuisines with Indian, Kenyan, Madagascar and other exotic specialties. Friday 7 Sep and Saturday 8 Sep, Exportdrvo.